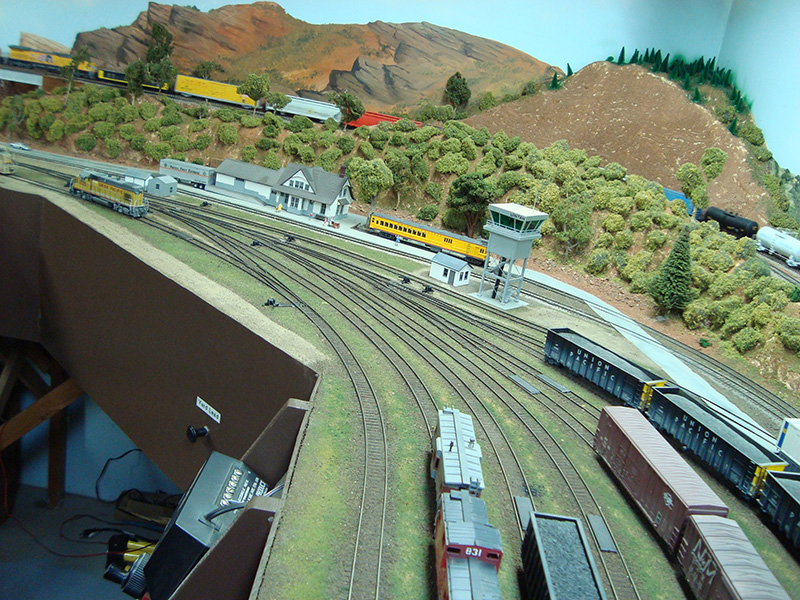 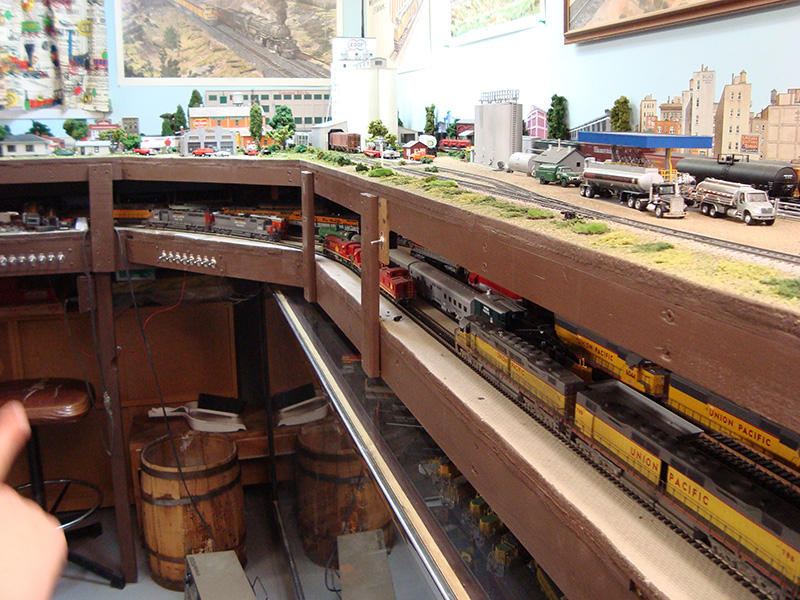 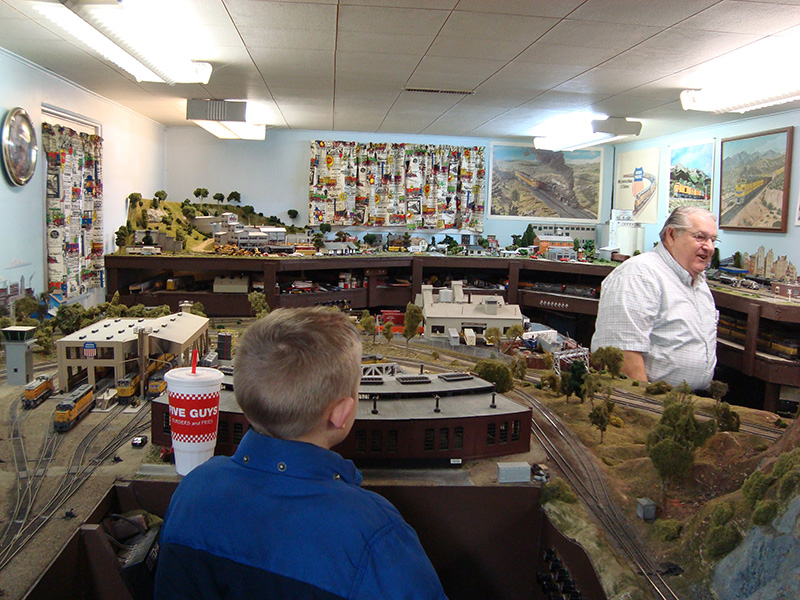 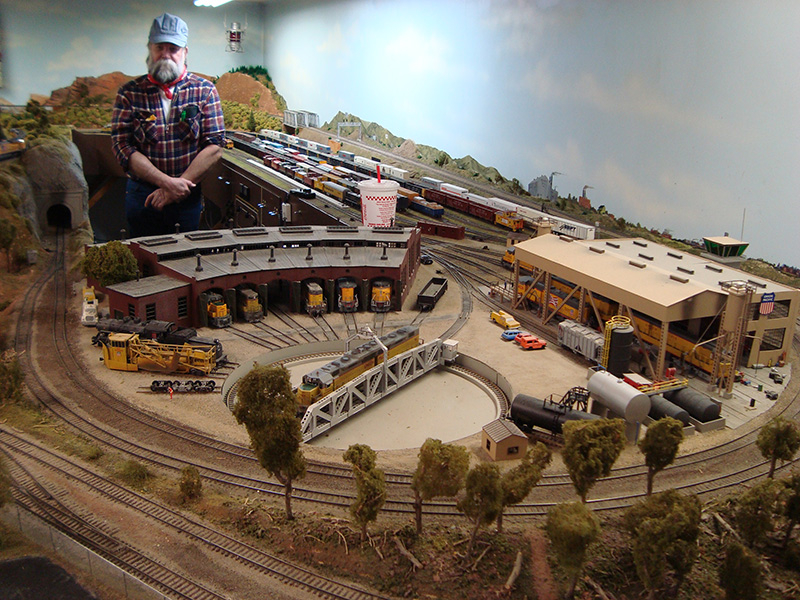 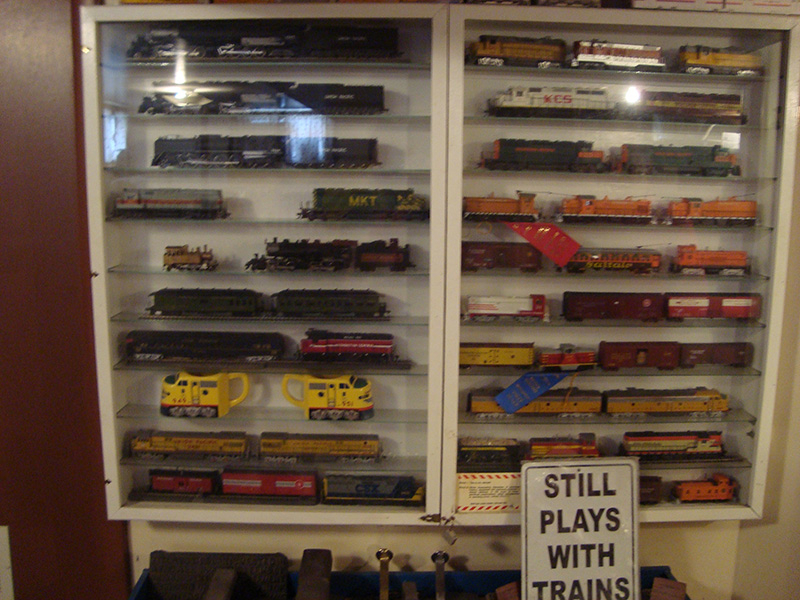 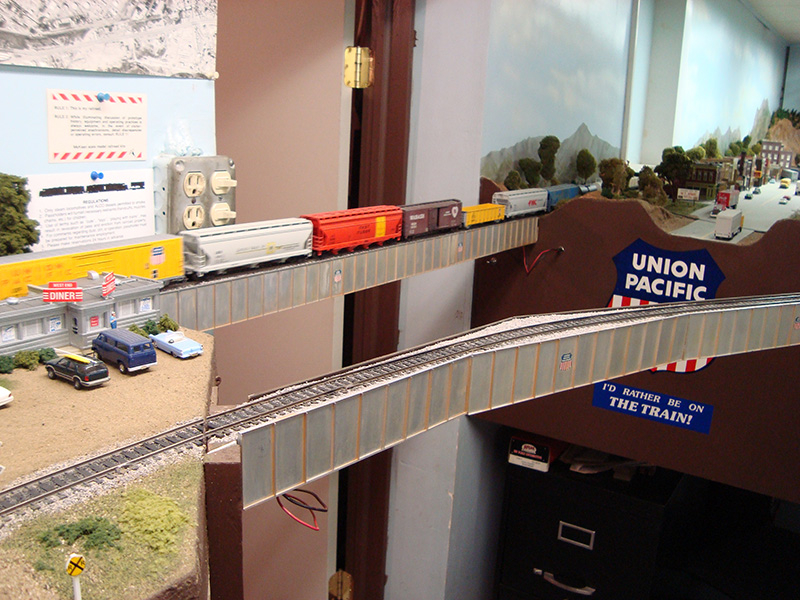 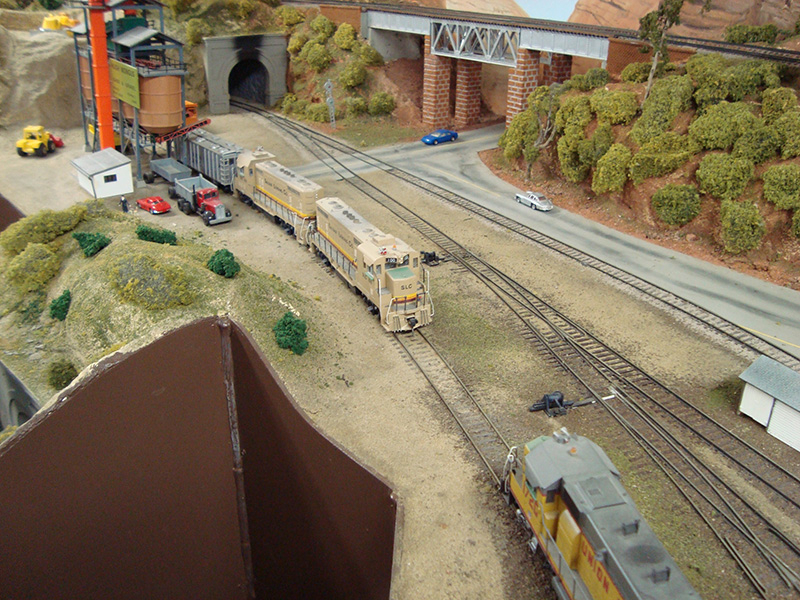 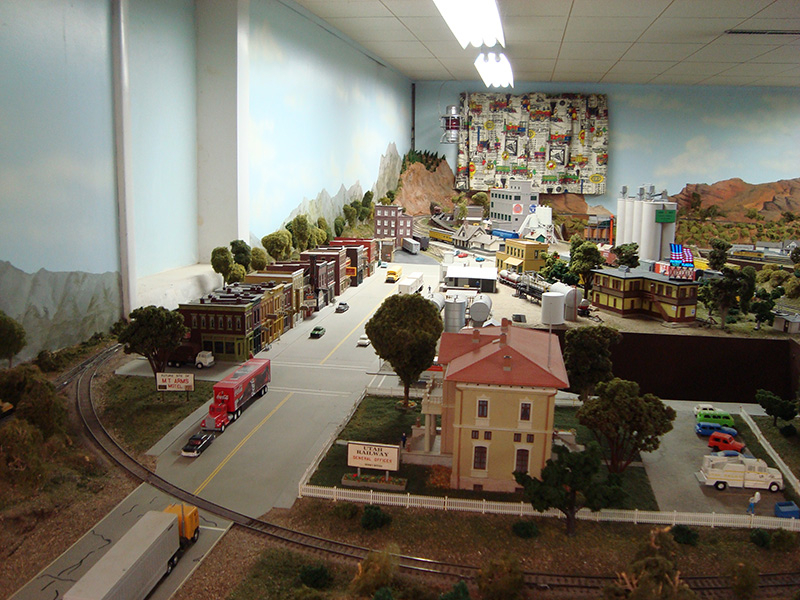 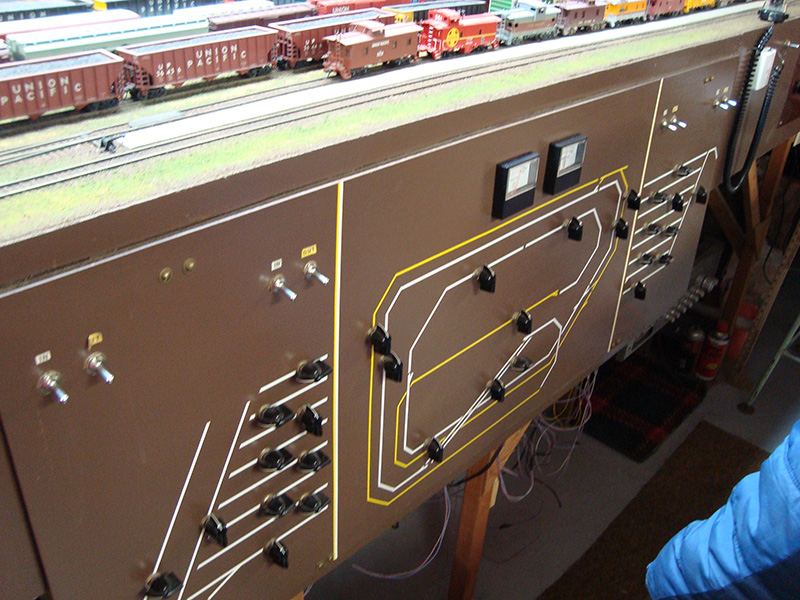 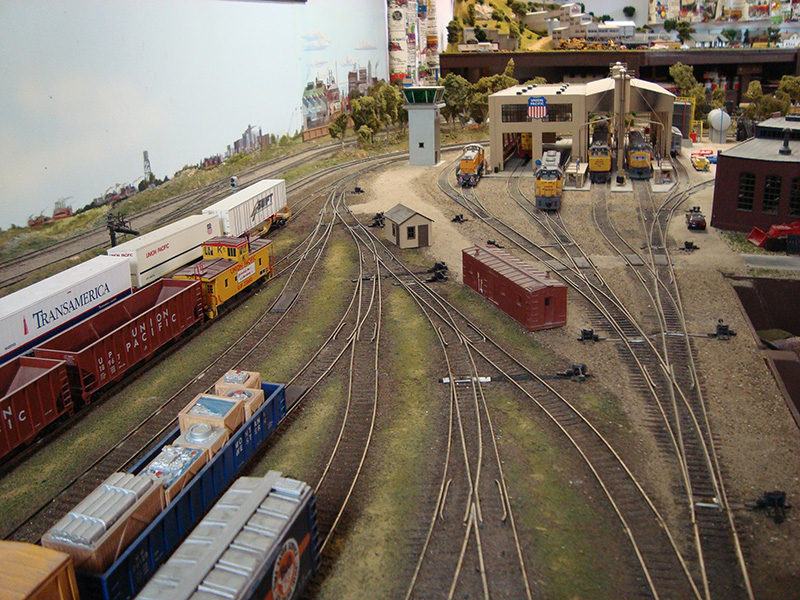 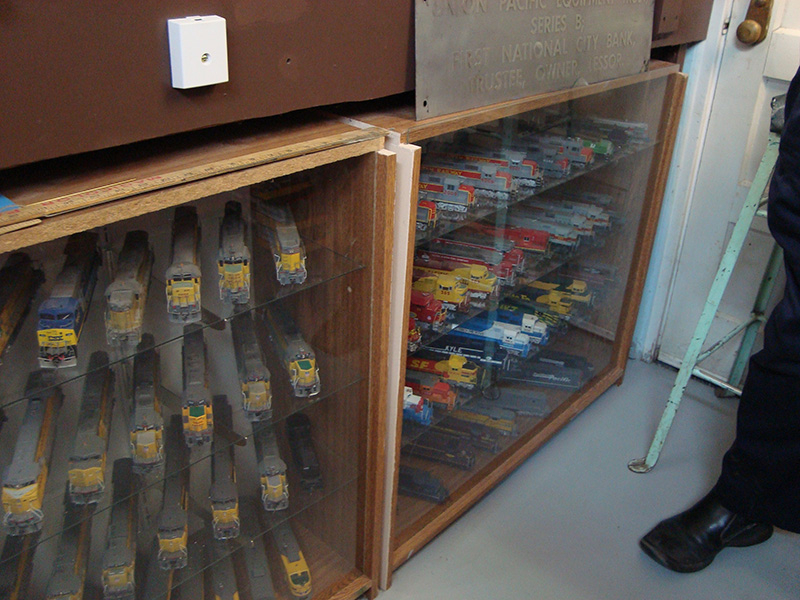 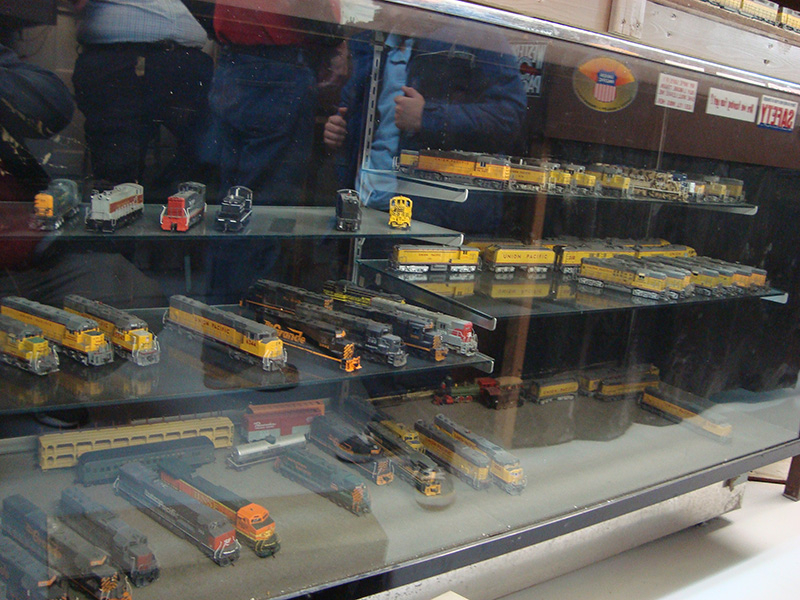 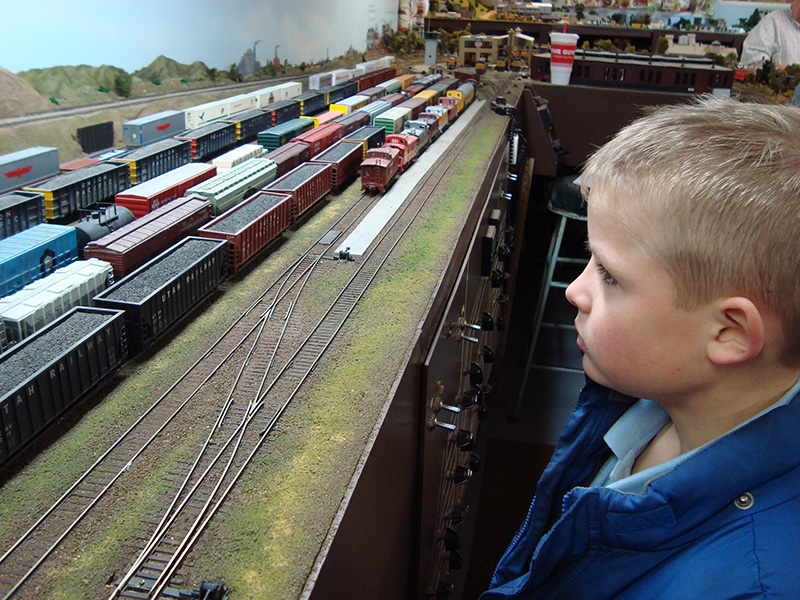 Warren’s spectacular HO layout depicts the 1965—1999 time period, the same 34 -year period that Warren worked for the Union Pacific. 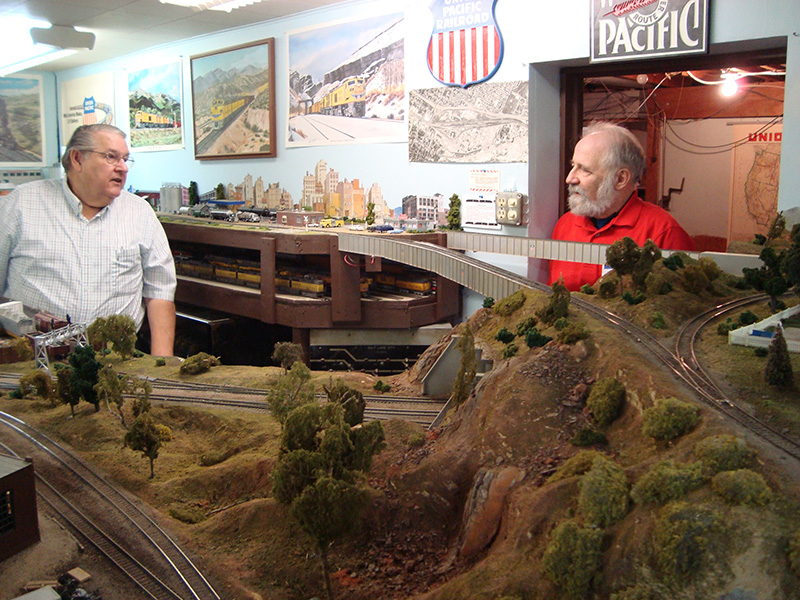 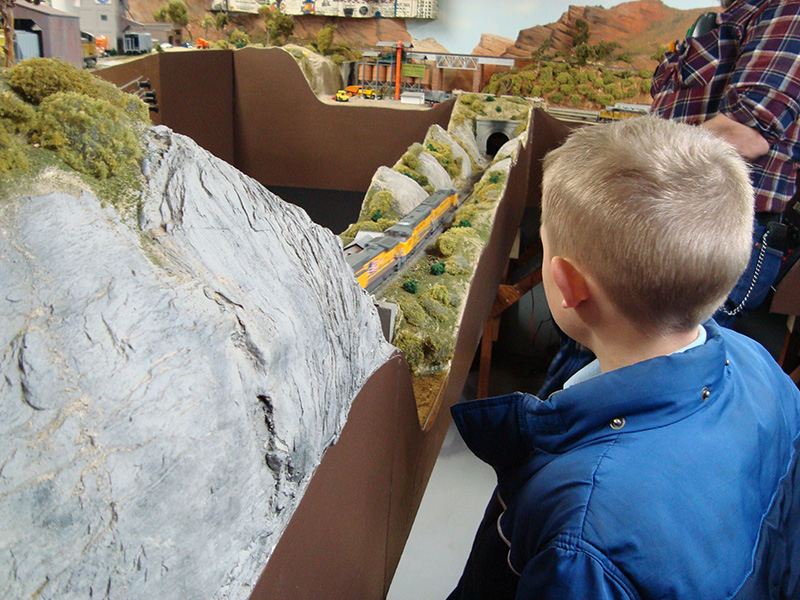 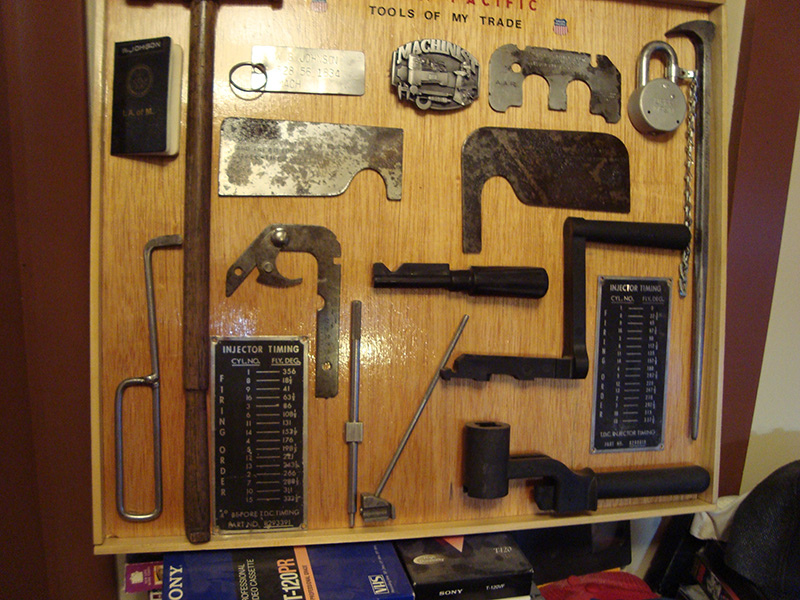 The layout’s theme is “Weber Canyon, Echo Canyon and Martin, UT.” Most track is hand laid on individual ties. 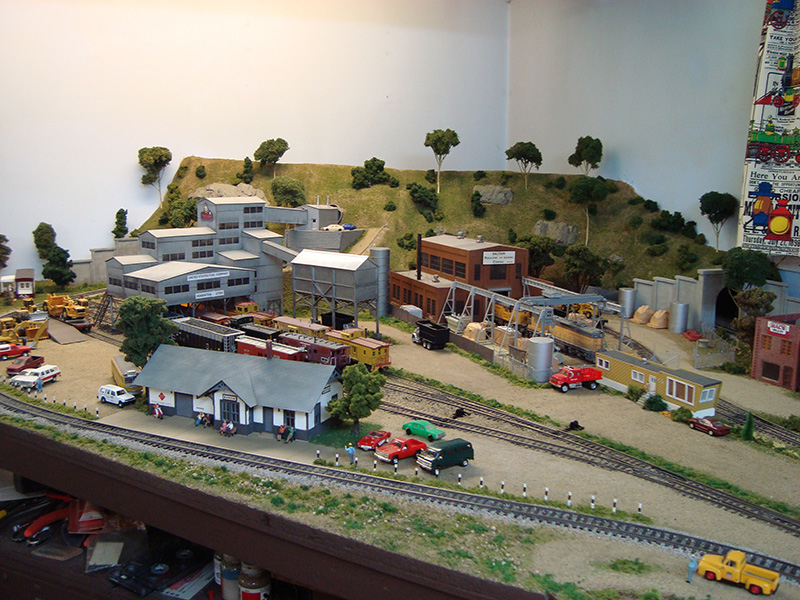 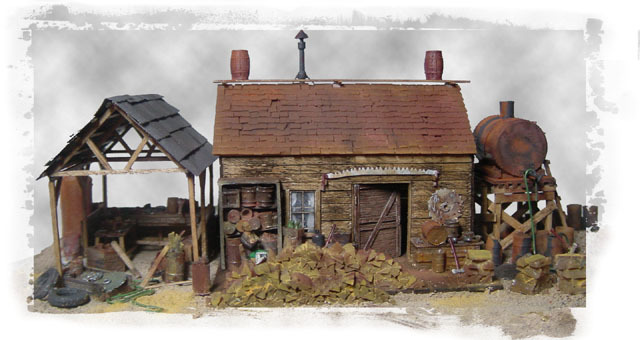 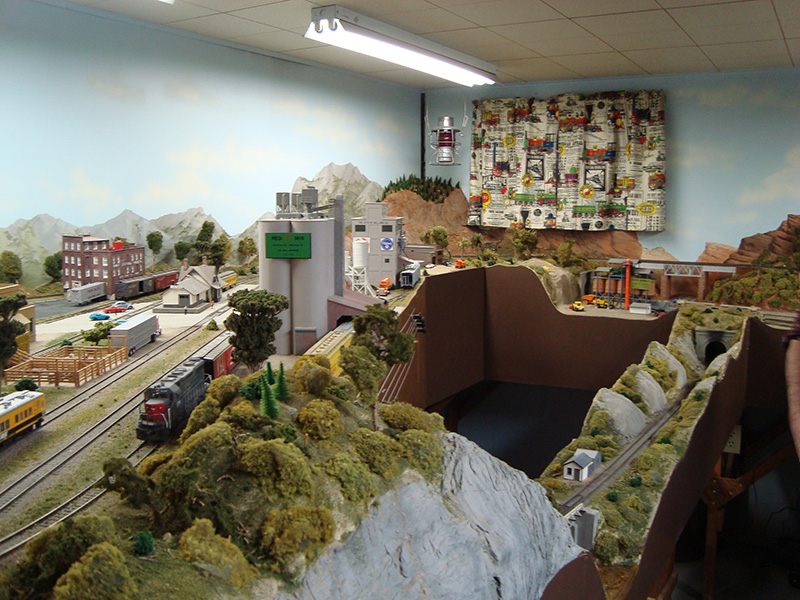 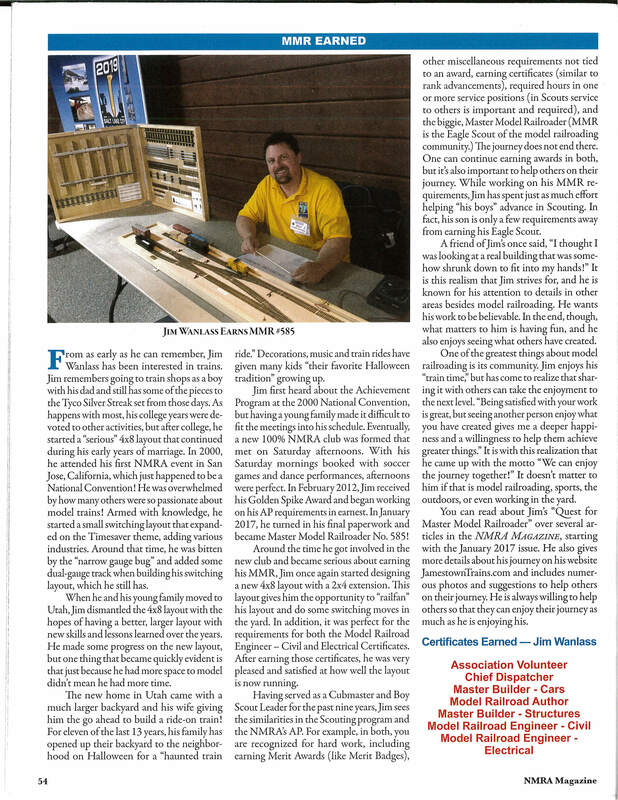 Warren’s layout was featured in the August 1996 issue of Model Railroading.